MIT Researchers explain their “CDO Big Data Cube” model for the types of Chief Data Officers based on their Interviews, Survey Responses and Other Contributions. All of these critical capabilities manifest into the “the entire package”. Many at this week’s conference doubted the need for deep domain skills as found in points 1-4, but all believe that 5-7 were essential to success. I believe that all are required as Leadership must be demonstrated on both fronts (Business & Technical). In my next posting I will summarize the Forum altogether and provide my viewpoint on the need for both a unified vision and definition of this critical role no matter how you refer to it. One of the few consensus themes coming out of this CDO & Information Quality confab is that “The Business must rise to the occasion and assume its natural Accountabilities and Responsibilities associated with the Information (not data) it uses”. Abdicating these to IT for so many years now has resulted in the chaos and lack of strategic direction that we now must contend with. I salute this wholeheartedly. It has been a pleasure to see many representatives from the Business side here at the conference, many of which speaking from a voice of leadership and accountability. Unfortunately, the role of the Chief Data Officer continues to be part of the IT Organization in far too many enterprises. This must change immediately (much less shifting the focus from “data” to “Information”. I could go on about this for hours). I will be preparing a summary of the entire Conference early next week. In the meantime continue to enjoy my snarky tweets along the way. On Day 1 of the CDOIQ Symposium we heard from a number of Government & Industry Leaders and Academics on the subject of “The Role & Reporting Structure of the CDO” and “How we can create as many Data Scientists in 1-year as we do MBAs”. (not quite sure that the world is ready for this, but…). Today (Day 2) we will dig into this further with Panel discussions and testimonials from current CDO’s. We will even get into some discussions on Information Quality, the never-ending challenge that has fostered much of the need for the CDO (and Data Governance Office). I will report more on this in tomorrow’s edition. 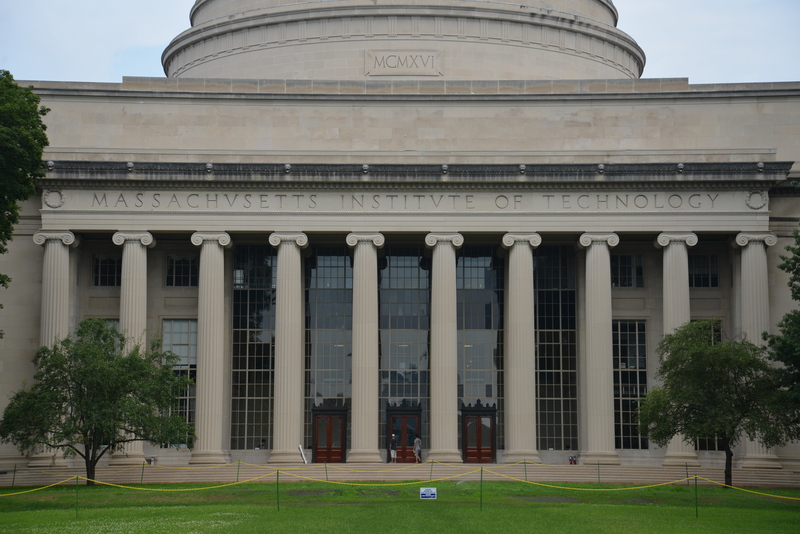 I am encamped this week in hot & steamy Cambridge, MA to attend the annual MIT CDO & Information Quality Forum. One of the key focal points of the conference will be the Role of the Chief Data Officer (CDO). This role along with other new ones such as “Data Scientist” are very contentious (and perhaps dubios) in my opinion. As a student and practitioner of Organizational Design, I find the notion of creating unique roles based on fashion, rather than logic are problematic, especially when they overlap (or duplicate outright) with existing ones (Chief Information Office, Data Analyst, Data Steward, etc.). Information Management as a discipline has many challenges, one of them being the delineation of responsibilities & accountabilities between the Business and IT. It is not helpful to further cloud this issue by inventing new roles with nebulous responsibilities that do not address the core issue of; If you believe that “Information is an Asset” then “Who owns the Accountability for Information at the end of the day? Standby for further updates from the conference.